At the 2014 Intel Developer Forum (IDF14), developers, makers and creators will gather to share ideas and hear about how Intel will help them create the technology that will change the world. This year’s event is all about the technology developers in attendance: their opportunities, their creations and ideas, and the benefits of joining the millions of developers worldwide who participate in the Intel architecture ecosystem. The conference’s format has been revamped this year. 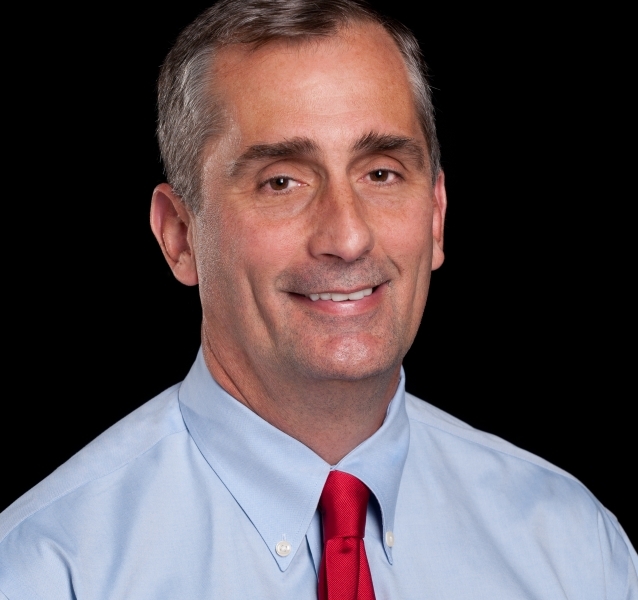 IDF14 will have one keynote with Intel CEO Brian Krzanich and special guests followed by two days of large breakout sessions, called Mega Sessions, where Intel executives will focus on technology trends and innovations. In addition, attendees will participate in three days of technical sessions with industry and Intel experts, hands-on demos and one of Intel’s largest Tech Showcases. Exhibition: More than 180 leading companies from around the world will have hands-on demonstrations of their newest innovations and future technologies at the IDF Industry Technology Showcase. Networking: IDF offers media and analysts opportunities to speak one-to-one with industry experts and Intel engineers whose work will impact the direction of future technologies. Poster Chats, Deep Dive Technical Insights, lecture sessions, hands-on labs and many other opportunities allow time for technical questions to be answered in an informal setting. More than 4,500 attendees are expected from around the world.